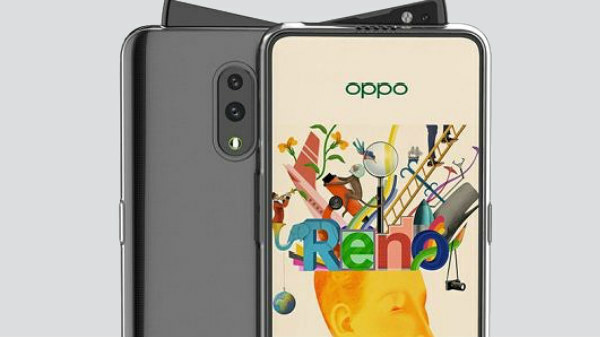 Oppo Reno pegged for April 10 launch is hitting the headlines on a consistent basis. Recently, we came across the complete specifications of the Oppo Reno variant with the Snapdragon 710 SoC. Now, the Bluetooth SIG certification has confirmed that the device will have the model number CPH1917 for the Snapdragon 710 variant and CPH1921 for the 5G variant. After several reports, the CPH1919 has now been spotted on the Master Lu benchmarking database and has secured an impressive score of 389,386. This listing has also revealed some key specifications of the device. It has also revealed some key specifications of the device. As per the Master Lu benchmark listing via Slashleaks, the Oppo Reno Snapdragon 855 edition will arrive with a FHD+ display with a resolution of 2340 x 1080 pixels. As per the recent report, the device with the model number CPH1919 will arrive with a screen size of 6.65 inches. A recently leaked hands-on video of the device showed a notchless display with an in-display fingerprint. 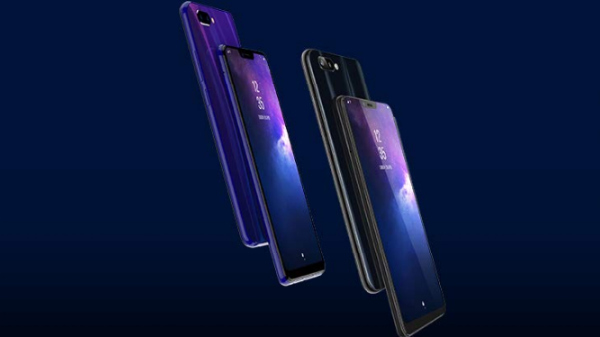 Already it has confirmed by the Oppo Vice President that the Snapdragon 855 SoC variant of the Oppo Reno will feature copper tube liquid cooling to prevent overheating and maintaining its internal temperature. The benchmark listing also showed that there will be 8GB RAM and 256GB storage space. As of now, there is no word regarding the RAM and storage options of the other variants. 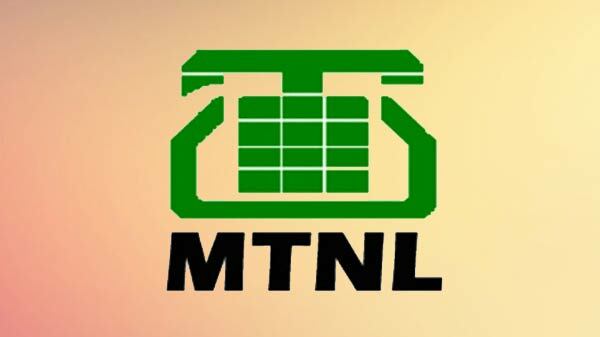 The company is also expected to sell a 5G-ready variant of this smartphone. When it comes to the camera department, this upcoming Oppo smartphone is expected to arrive with triple rear cameras. These are likely a 48MP primary Sony IMX586 sensor, an 8MP secondary sensor and a 13MP third camera sensor with 10x hybrid zoom. The leaked case renders show that there will be a unique triangular pop-up camera module housing the selfie camera. The device is likely to be fueled by a 4065mAh battery along with support for VOOC 3.0 flash charging. One of the recent reports suggested that this device will be launched in four color options - Midnight Black, Sea Green, Nebula Purple and Pink. But there is no official confirmation regarding the same.